Ben Affleck and Jennifer Garner may be on the road to finalizing their divorce, but their split is far from the normal nasty Hollywood split. 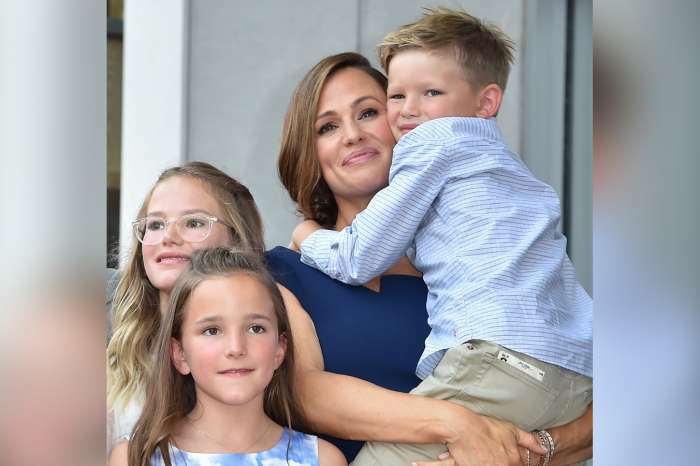 Instead the former couple have committed to being co-parents to their three kids and even went on a recent family vacation. Affleck has also moved on and is publicly dating Lindsay Shookus, but that doesn’t mean that Garner is too far from his mind. While accepting a humanitarian award at the Starkey Hearing Foundation Gala in St. Paul, Minnesota, on Sunday, July 16, Affleck admitted to the audience that he was in good company because Garner had been honored last year. This may have impressed the audience, but not his oldest daughter, Violet. “When I told my oldest daughter that I was getting this award, she said, ‘Yeah, Dad. Mom already has that one,'” Affleck said. 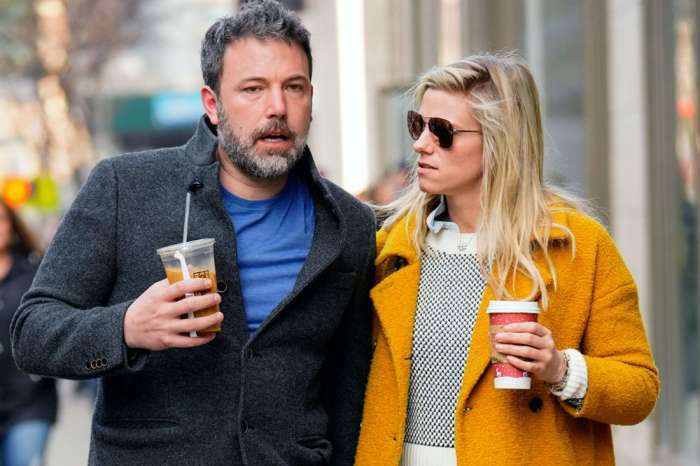 Sources claim that Ben Affleck had an affair with Shookus as far back as 2013. Garner and Affleck announced their divorce in 2015, though they only recently filed the appropriate paperwork. At the time of the affair, Shookus was married to her co-worker on Saturday Night Live, producer Kevin Miller. Shookus and Miller parted ways in 2014. Meanwhile, Affleck’s romance with Shookus might be more serious than previously thought. A source close to the SNL producer says that she wouldn’t flaunt a romance in public unless she knew it was worth the trouble. 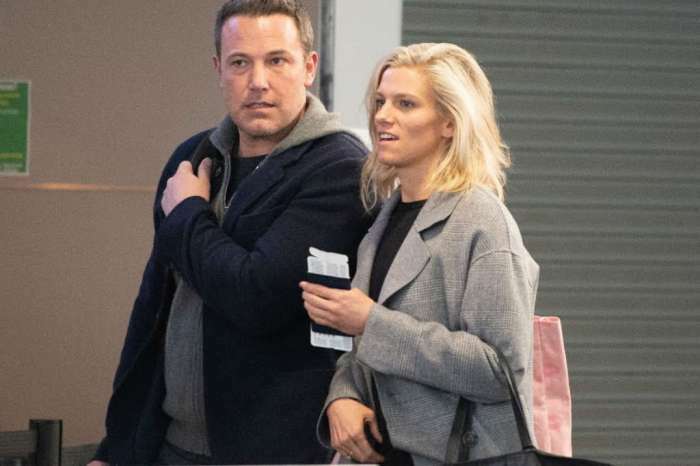 Now sources told Woman’s Day that the reason Affleck took his romance with Shookus public is that she may be expecting their first baby. Affleck has also reportedly already told Garner about the new bundle of joy. “Ben told her they’d just had their first doctor’s appointment,” our insider explained. Garner has not commented on Ben Affleck’s new romance or the baby rumors. Ben Affleck used his wife JenG and the kids and he is still doing it after he dumped them like at the awards he mentioned Jen and Violet. He’s a pig. If he was interested in his children, he would not have left them for a skank that dates married men. She looks like she’s been rode hard and put up wet. Bless her heart. She’s a skanky b***h. Ben looks as bad as she does. He used his family and the first successful movie he had he left them.